We stand behind our repairs with a two-year warranty so that you can have peace of mind and fully enjoy the comfort of your home. Our factory-trained and certified technicians are knowledgeable and stay current with advances in technology to ensure that they remain at the top of their field. 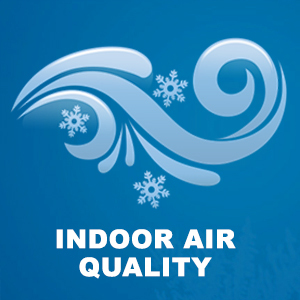 Getting repairs performed in a timely manner can help you avoid having to spend time in an uncomfortably cold home. 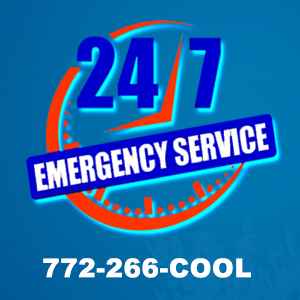 One call to A/C Care Heat & Air is all it takes to get your entire system is working properly and efficiently. A/C Care Heat and Air is a Lennox Factory Authorized Dealer in Port St. Lucie. We can work on any make or model of heating system you have, and we’ll use quality parts and tools for everything we do. Ready to get started on your next heating or AC repair? Call us today for service!